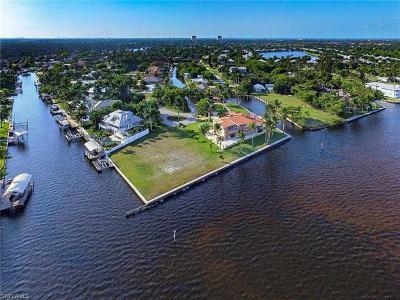 15281 River By Rd Fort Myers, FL. 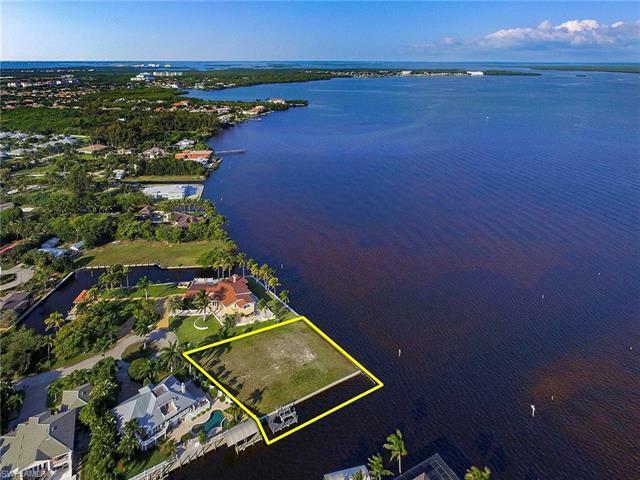 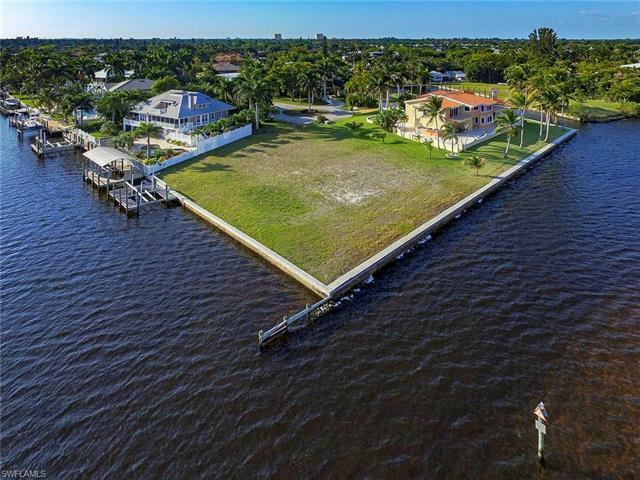 | MLS# 219023670 | Southwest Florida Residential Real Estate for Sale. 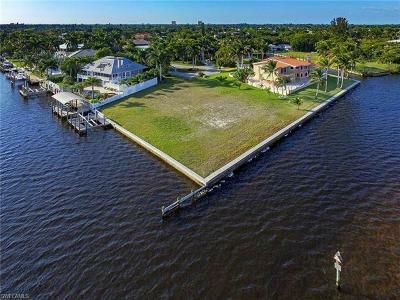 Welcome to an avid boater’s dream! 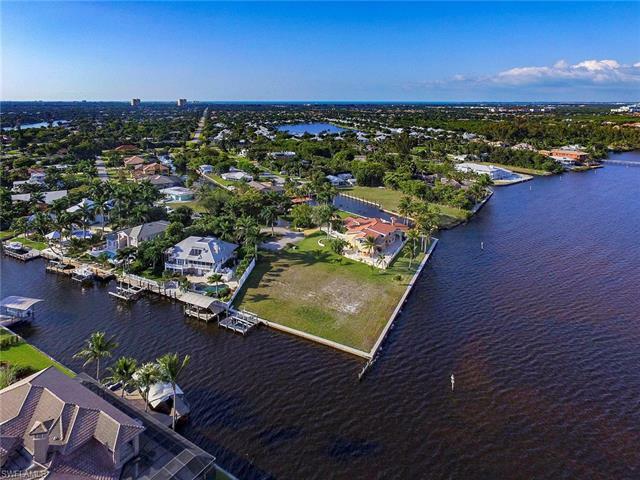 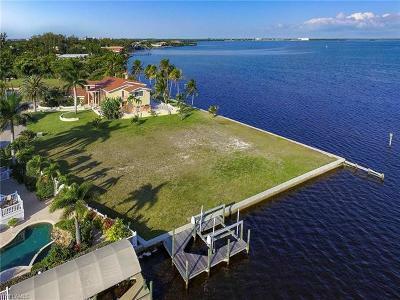 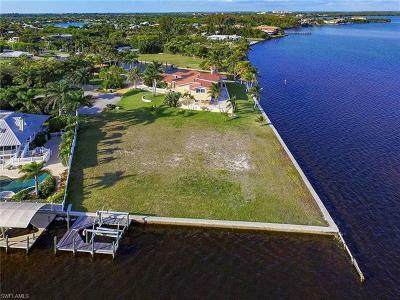 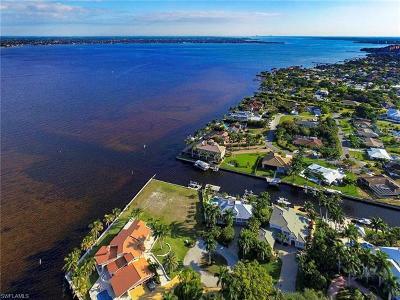 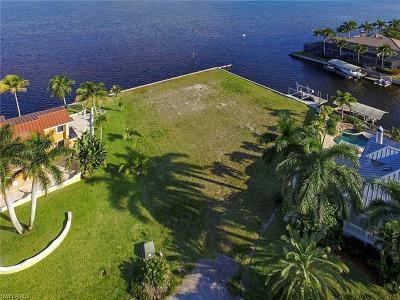 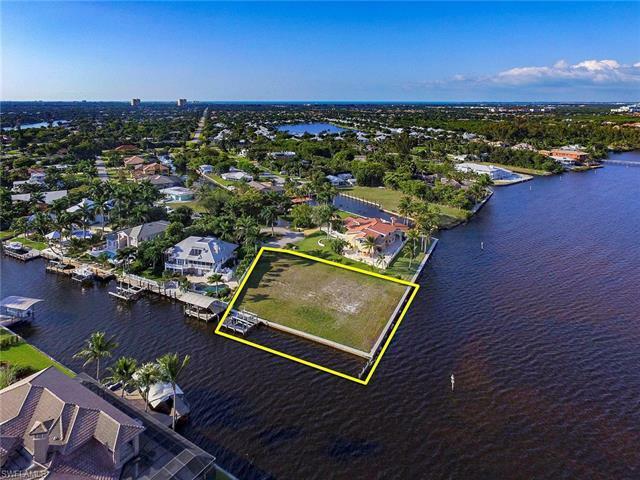 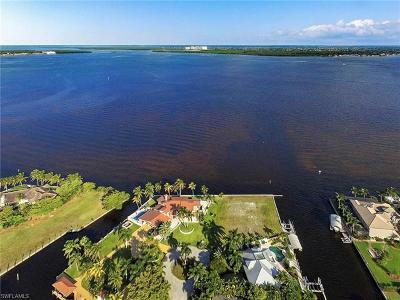 One of Southwest Florida’s finest river front property located in the premium location of River By! 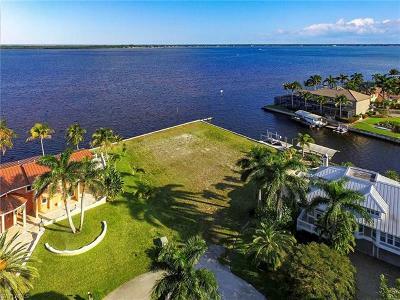 Matchless views are found here with over 223 SQFT of wrap-around frontage situated with canal front & river front vistas. 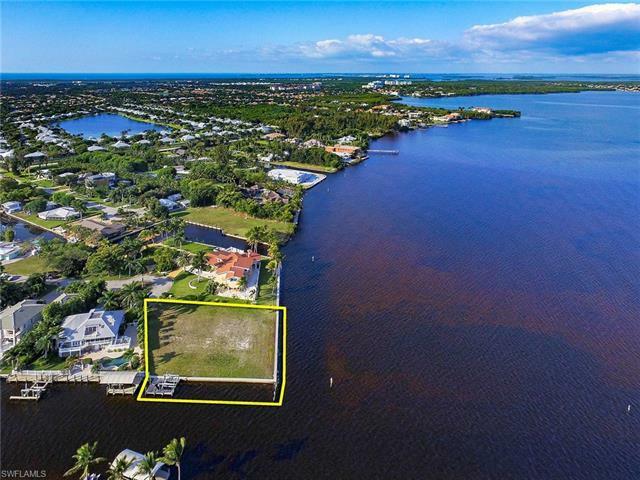 Just minutes away from Sanibel & Captiva Islands, Cabbage Key, Useppa & Fort Myers Beach, it is the perfect place to build your dream home! 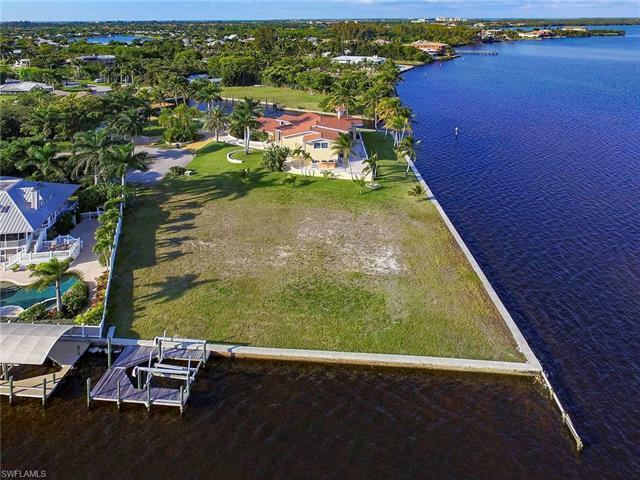 Boating access second to none with deep water channel, Gulf & Bay access! Build your dream home where the breath-taking sunsets and water sports never end!